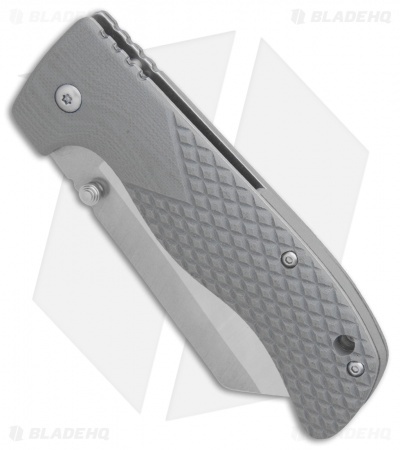 The Boker Arctic Ocean Sailor is a tough EDC folding knife with a stout and dependable design. 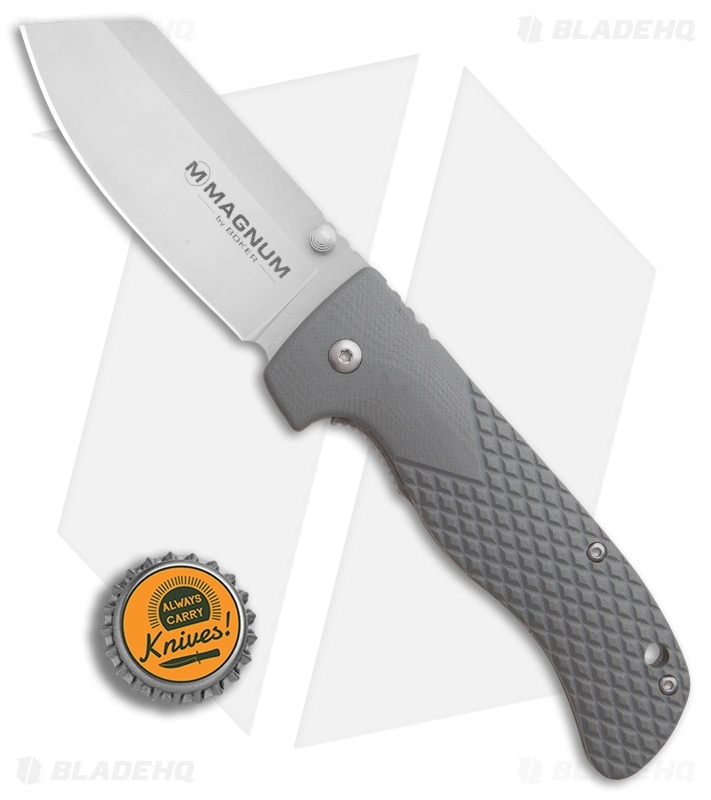 This model sports arctic gray G-10 handle scales and a satin finished modified clip point blade. Dual ambidextrous thumb studs offer versatile one-hand deployment. The textured G-10 scales are backed up by a stainless steel liner lock for secure lock up. Item includes a deep carry pocket clip for secure carry. 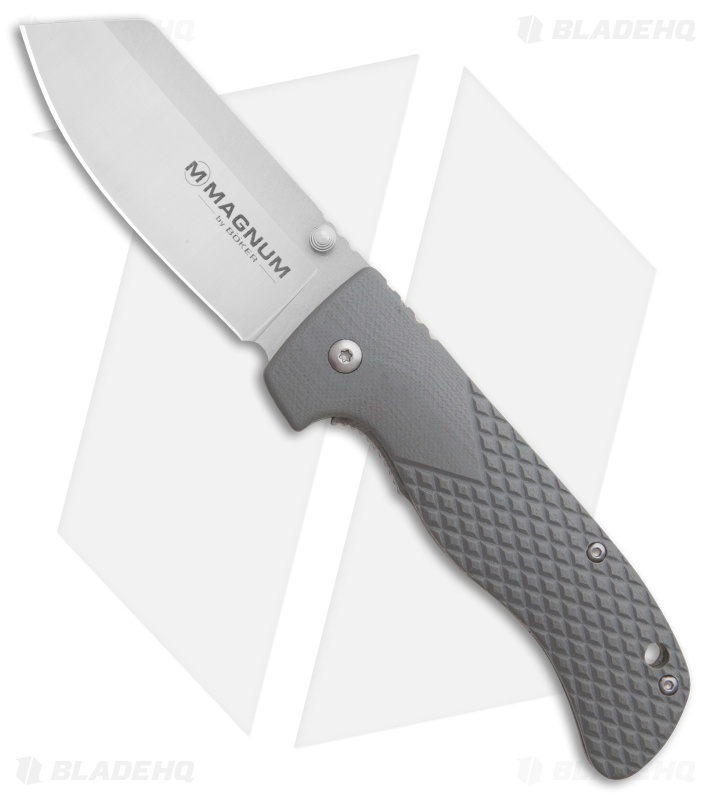 Stainless steel liner lock offers safe and secure blade lock up. 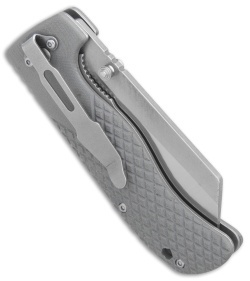 Fish scale textured G-10 handle scales offer a secure grip in hand. Deep carry stainless steel pocket clip provides comfortable tip-down carry.